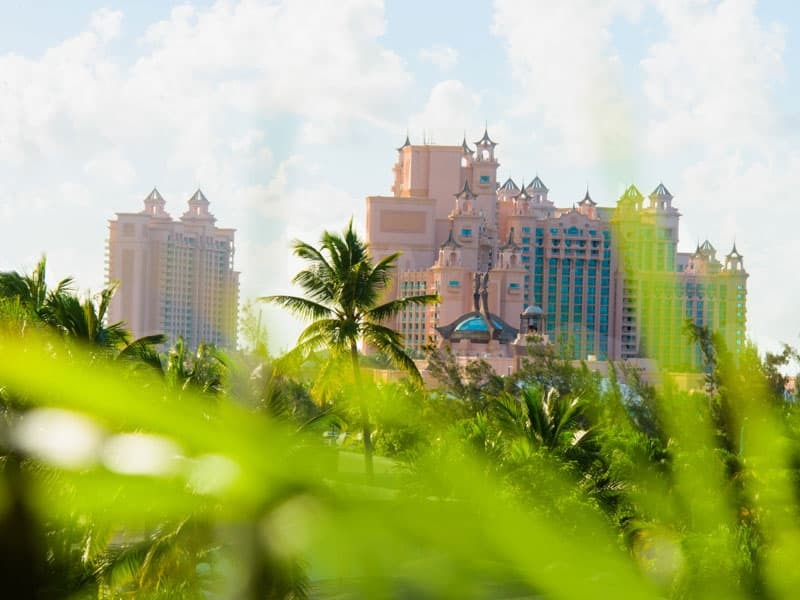 With no shortage of nightlife and entertainment, Nassau and Paradise Island offer world-class destinations for those seeking an active lifestyle after the sun sets. From the largest casino in the Caribbean just steps from the luxury condos at THIRTY | SIX, to concerts, clubs, and lounges, and intimate local scenes, your social-life promises to be better than ever. 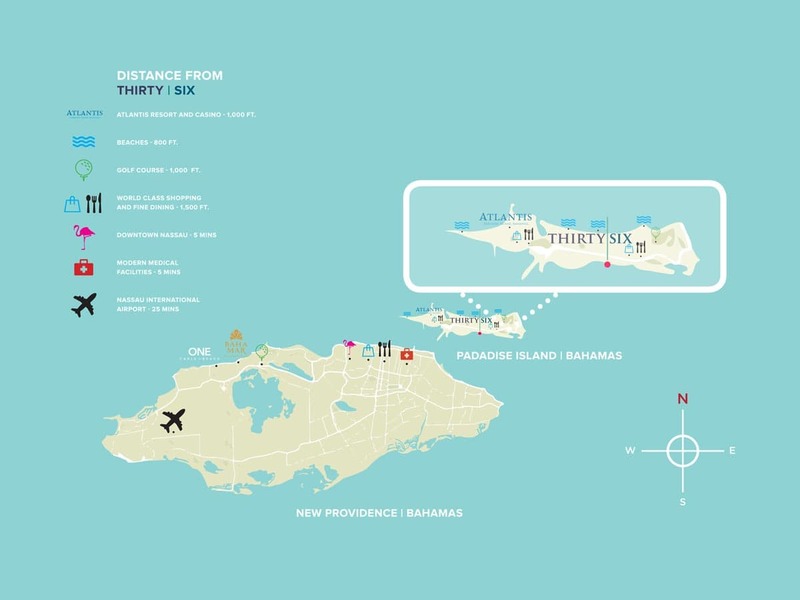 Take the Virtual 360° Tour and get immediate access to the THIRTY | SIX brochure. Why Invest in Thirty | Six Paradise Island? 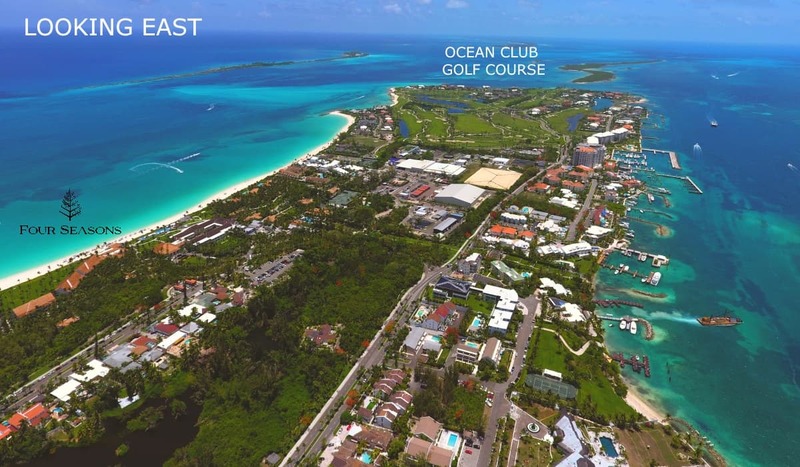 Thirty Six Paradise is an exceptional property offered by Bahamas real estate company, Aristo Developments. Side-step hours of research. 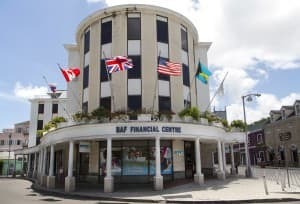 Talk with one of our knowledgeable associates about your options when it comes to real estate and permanent residency in the Bahamas. 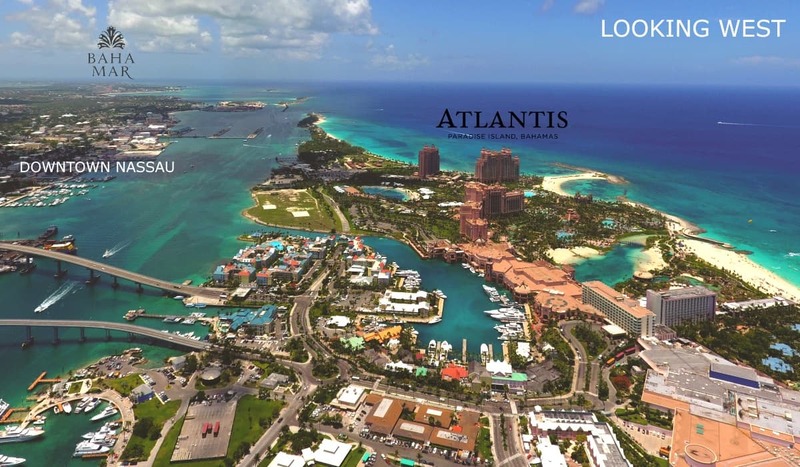 Thirty Six Paradise Island is the latest luxury condo development on Paradise Island. 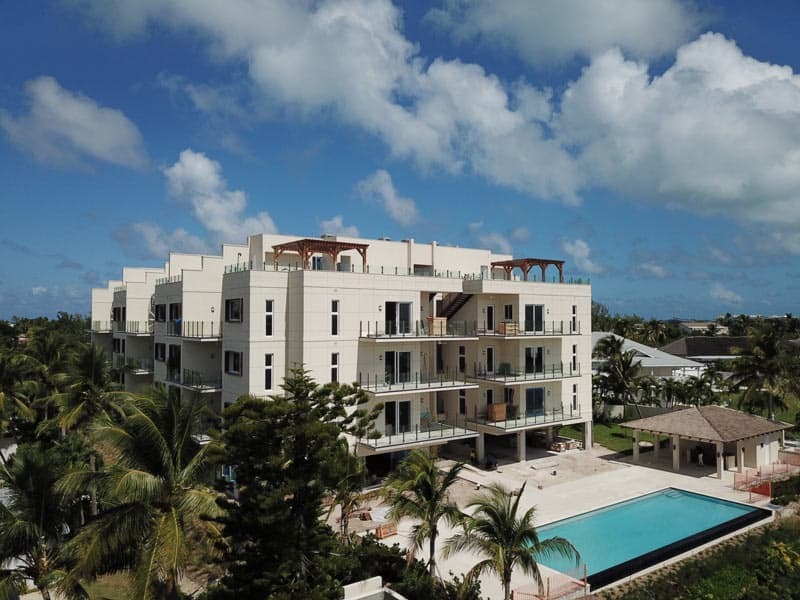 The ideal Caribbean location coupled with innovative design contributes to Thirty Six Paradise’s potential as stand-out Bahamian real estate investment. 1. 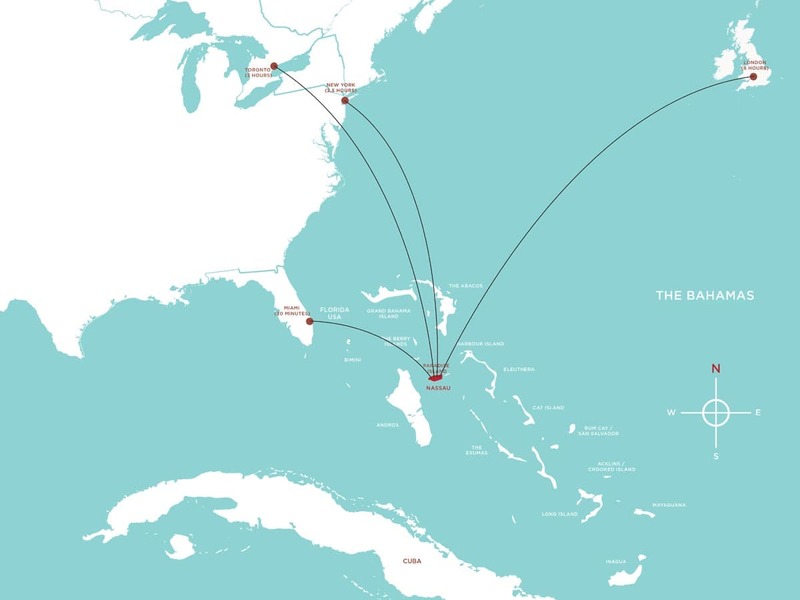 Close proximity to major North American and Latin American financial centres. 2. Within 50 miles of the world’s largest economy. 3. Same time zone as New York and Toronto (EST). 4. Peaceful and stable democracy since 1729. 5. Independent nation with compliant legislation and consultative legislative approach. 6. No local taxes on capital gains, inheritance, corporate and personal income, dividends, and interest. 7. Proactive incentives for investment. 8. Highly trained industry professionals and an English speaking workforce. 9. Essential public services and modern infrastructure. 10. 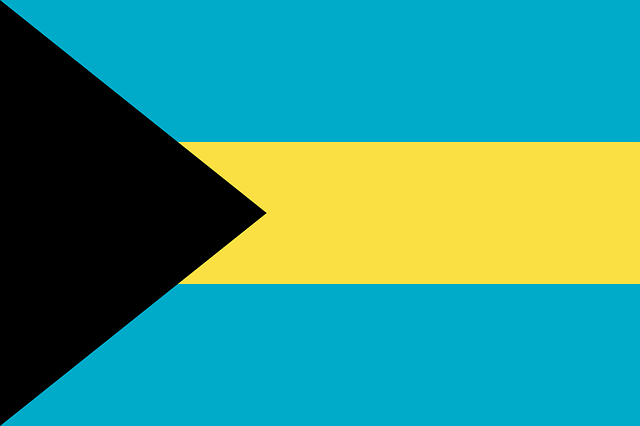 Ideal climate and lifestyle with many islands and cays to explore. 10. Ideal climate and lifestyle with many islands and cays to explore. Thirty Six Paradise Island is now complete and a limited number of luxury condos remain available. Complete the form below to request more information and take the 360° Virtual Tour.